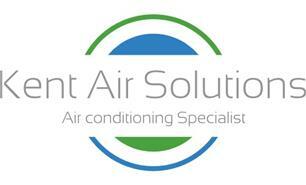 Kent Air Solutions Ltd - Air Conditioning based in Chatham, Kent. Kent Air Solutions are a family run business offering full design, supply and installation of air conditioning providing comfortable working, living or leisure conditions. Kent Air Solutions have over 15 years experience in the refrigeration and air conditioning industry. We hold the necessary qualifications to ensure we work to the highest standard. Already have air conditioning fitted? Do you have it serviced? Regular planned servicing is essential to ensure efficient, trouble-free running of any air conditioning system. Contact us today for installation, maintenance, repairs, replacement and servicing.